Tanzanite is named after the only place in the world where it was discovered, in the East African state of Tanzania, which makes it quite the extraordinary gemstone. It has a mesmerizing blended hue of rich blue and purple with a touch of velvet. 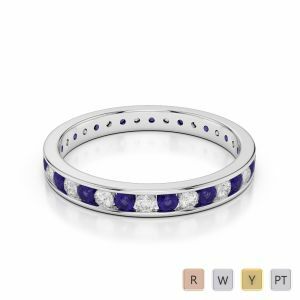 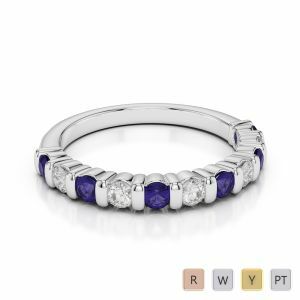 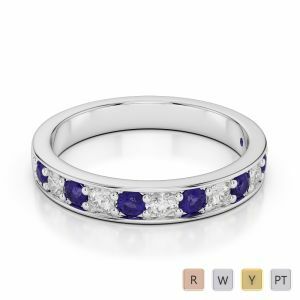 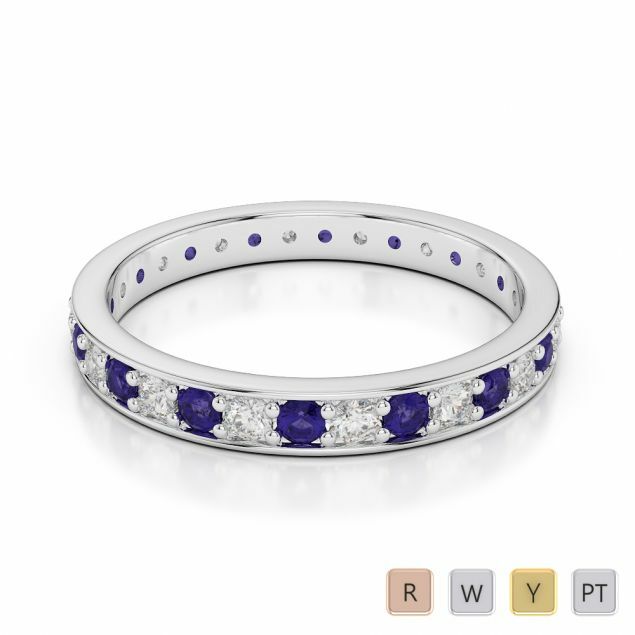 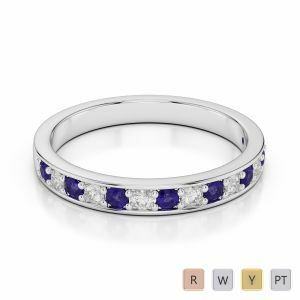 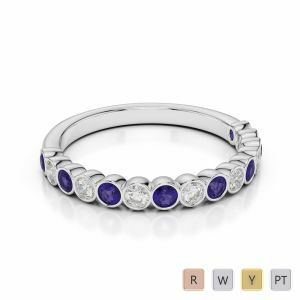 Encapsulating elegance and illustrating exceptional taste, Tanzanite eternity rings will make her feel very special. 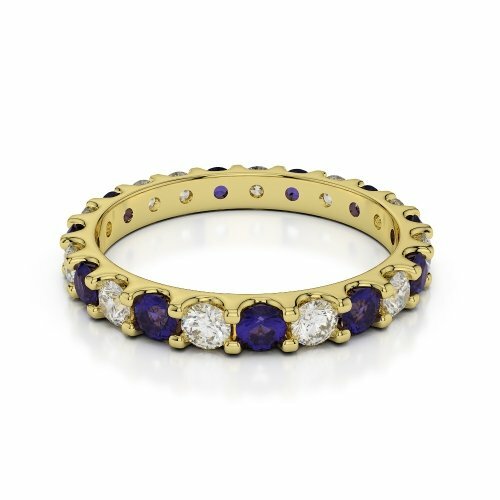 Surrender yourself to the mystic charms of these extravagantly crafted rings from AG & Sons. 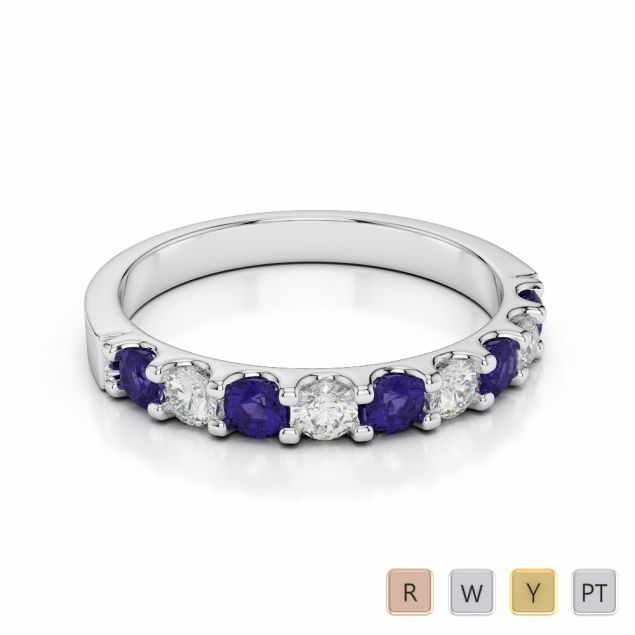 Let the Tanzanite become her best friend. 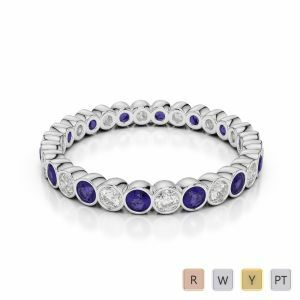 Enjoy Shopping and let us know if you have any queries.